It therefore seems that it’s finally time for such updates to trickle down to Samsung’s midrange tablets, starting with the Galaxy Tab 4 10.1 as you can see. For now, the update for the Wi-Fi-only model is rolling out over-the-air in Spain, but surely more countries will get it soon. The download is around 900MB in size, and after performing the installation you’ll be on firmware version T530XXU1BOD8. On the other hand, the new software for the LTE version of the tablet is now out in Finland, with the same rough size. After applying this update, you’ll be on firmware version T535XXU1BOD8. 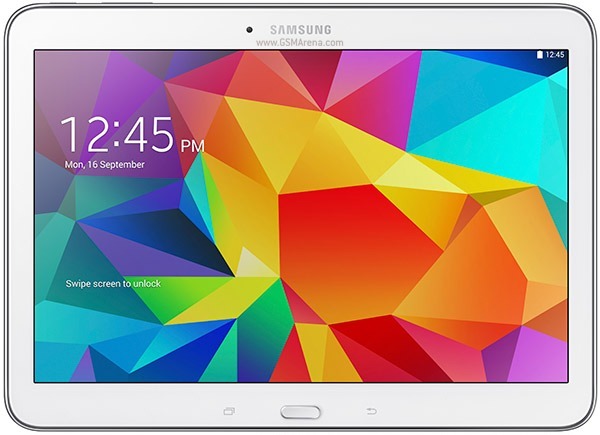 The smaller 8-inch and 7-inch members of the Galaxy Tab 4 series may get their first taste of Lollipop soon, now that their bigger sibling already has.